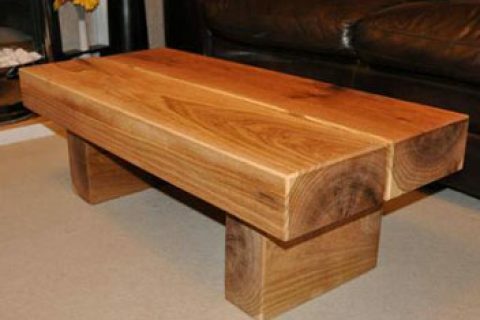 My name is Jon Warton, I wanted to share some homemade furniture ideas with you. 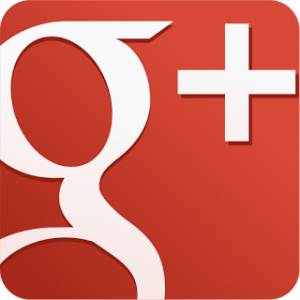 I am a professional carpenter and joiner based in Essex, United Kingdom. In my spare time I enjoy constructing bespoke oak wood furniture, woodworking is a passion of mine. I often construct oak wood tables and beds. 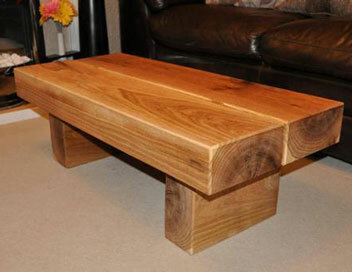 All my homemade furniture ideas are made from high quality greenwood oak. All items are then sanded and treated to a professional finish. You may be wondering what greenwood oak actually is. Greenwood oak basically has a high moisture content. Oak in general has different levels of moisture contained in the wood. Greenwood oak is usually considered to have a moisture content over 30%. If greenwood oak is treated in the correct manner, then it is usually easier to work with, compared to dry oak (or seasonal oak). Green oak is also very desirable due to its beautiful natural appearance, injecting style and elegance into any room. Each piece of greenwood oak I hand craft has its own unique grain pattern. Solid oak furniture lasts for years if looked after. If you are interested in buying oak furniture, then you can view my bespoke furniture product page here. Below is one of my green wood oak coffee tables I have made. I actually use this one in my living room. I regularly put hot tea cups on this table without it making a mark. 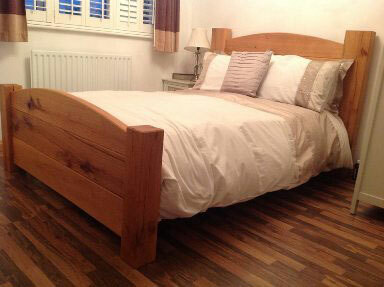 One of my other homemade furniture ideas was to create a double bed made from greenwood oak. Below is an image of the bed I made for myself at home. This oak double bed is very durable and study. It can be separated into four parts. Are you a keen carpenter? 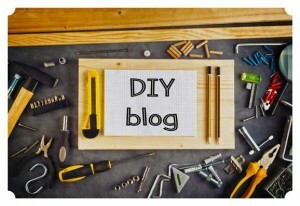 This article provides you with some great homemade furniture ideas.